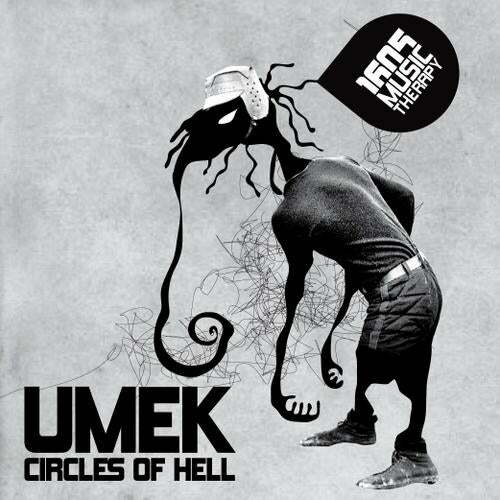 We're back and badder than ever with a brand new single from label boss Umek. Following on from his hugely acclaimed LP debut on the label, we're proud to present "Circles of Hell", a dark, throbbing and (as always) pounding piece of modern techno-in the typical 1605 fashion. As if this wasn't enough to make headlines, we've gone ahead and added Sebastien Leger to the bill, securing a top notch re-interpretative version as well. Adding some very effective and well thought out percussion and live drum instrumentation, Sebastien turns the track on its head and delivers a classy and very catchy remix that augments the release as well as staying faithful to the original (and 1605) sound! Look out!